Schiavone: Right, we could see Richmond and Roanoke very, very well. And we could also get the station out of Harrisonburg. 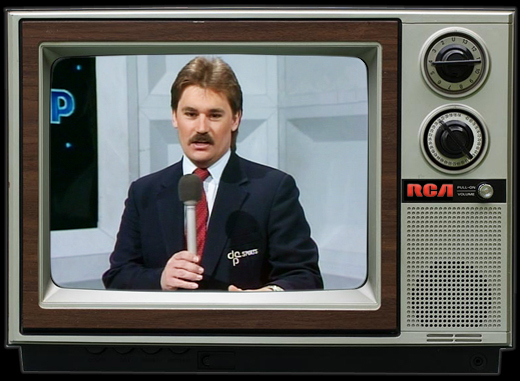 Check out PART TWO of our interview with Tony Schiavone about his days growing up a fan of Mid-Atlantic Wrestling. Don't miss Tony and co-host Conrad Thompson each Monday on their new podcast "What Happened When" (WHW Monday) on the MLW Radio Network.